A stunning Lady McElroy fabric with vibrant colours and a bold jungle print. Dressmaking fabric - 100% cotton poplin makes the fabric slightly heavier than a lawn and ideal for dresses, skirts, shirts and blouses as it has a lovely drape. Perfect for the warmer months. 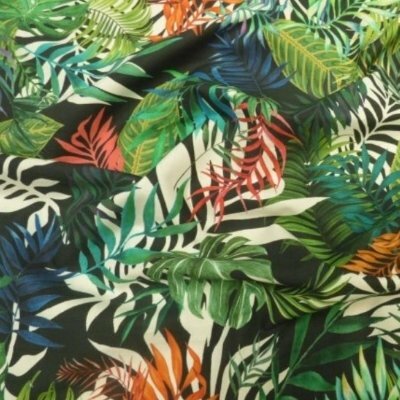 The price of one unit is for half a metre of Jungle Tropics Print Cotton Poplin Fabric. 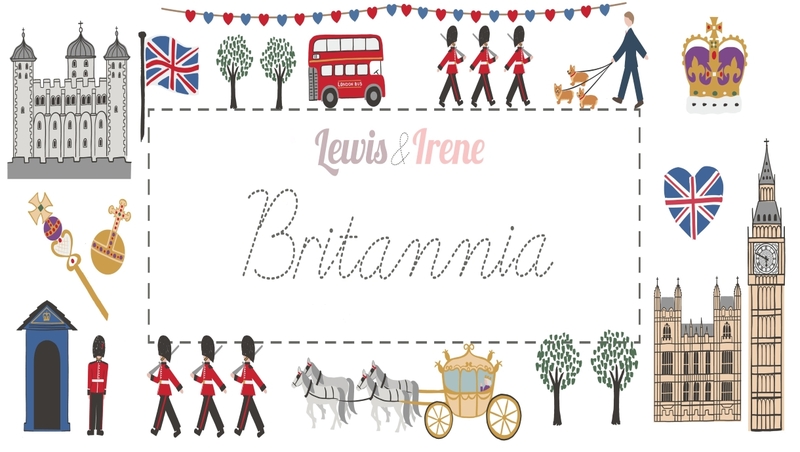 For 1 metre order 2 units, 1.5 metres order 3 units etc.